How Far is DS Max Keerthi? 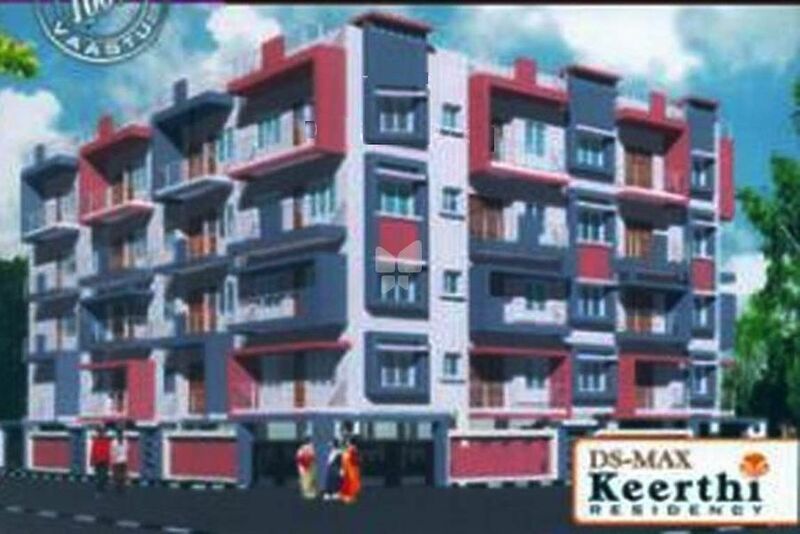 DS MAX KEERTHI comprises 2 BHK & 3 BHK flats, in clean environment at Babusabpalya, in a well developed layout, it will perfect host to your life, just 10 mins from Outer Ring Road and 6 kms from M.G.Road. It is very near to IT Companies, Schools, shooping Malls, Theaters, & etc. DS MAX KEERTHI will present itself as home of choice from any perspective. The construction has determined by the principles of vassthu, the design reflects varied sources of inspiration, And architectural superiority..